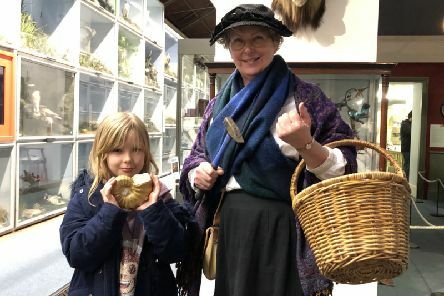 Hundreds of girls packed the Booth Museum of Natural History over the weekend to celebrate the ‘wonder women’ of science. 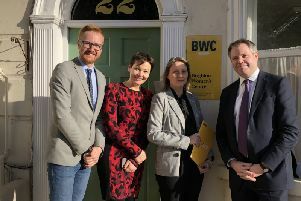 Vulnerable women in Brighton will continue to get the support they need thanks to a £50,000 one-off grant from The Ministry of Justice. 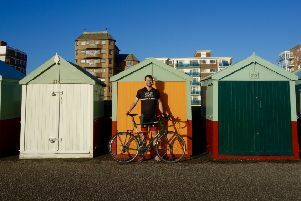 A young Brighton doctor is setting off on a 19,000 mile bike trip this Saturday (February 9) to raise money for the Royal Medical Benevolent Fund and Mind. 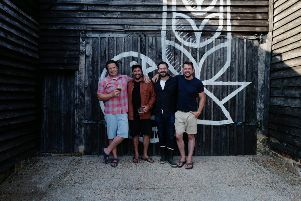 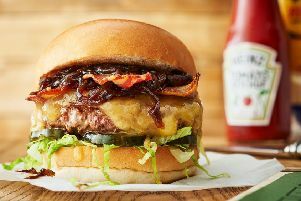 Starting out with a tent, a grill and a fryer at Brighton Food Festival back in 2010, founders Tom Barton and Philip Eeles have come a long since they first set up their burger business. 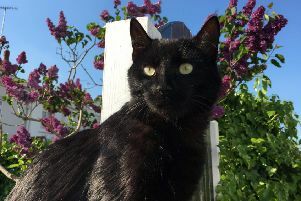 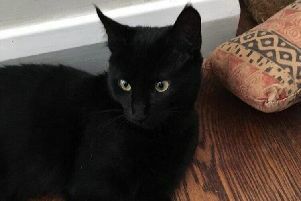 A black cat was found stabbed to death outside its owner’s house in North Gardens, Brighton at 7.30pm on Monday (February 4). 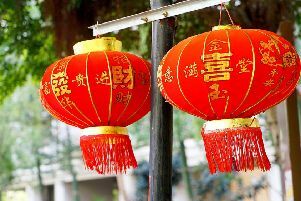 Residents of Brighton and Hove have been celebrating Chinese New Year marking the start of the Year of the Pig. 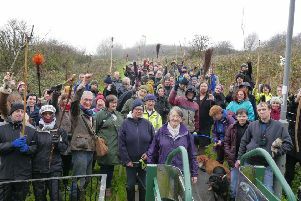 More than 100 people turned out for a protest march on Whitehawk Hill on Sunday to save one of Brighton’s oldest public commons (December 2). 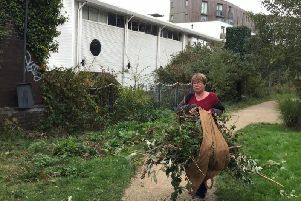 On a warm Sunday in November I set off on a mission to find a hidden treasure, the Brighton Greenway. 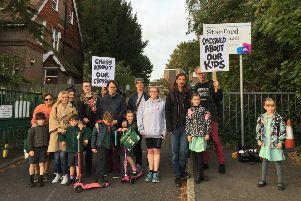 Parents and children gathered outside a Brighton school to campaign for a crossing patrol officer before ‘someone, possibly a child, is seriously injured’.